Cleansing balms seem to increase in popularity as the weather turns colder and I think it’s due to a combination of factors; on a practical level they can appear to be kinder to our skin as we start to experience the drying effects of winter … the harsh weather, central heating etc… that can leave our skin more vulnerable to a loss of moisture and harder to keep hydrated. On a more psychological level there’s the comfort of soothing our skin with a rich feeling balm, that we massage in and either wipe or rinse off but are still left with soft moisturised skin. 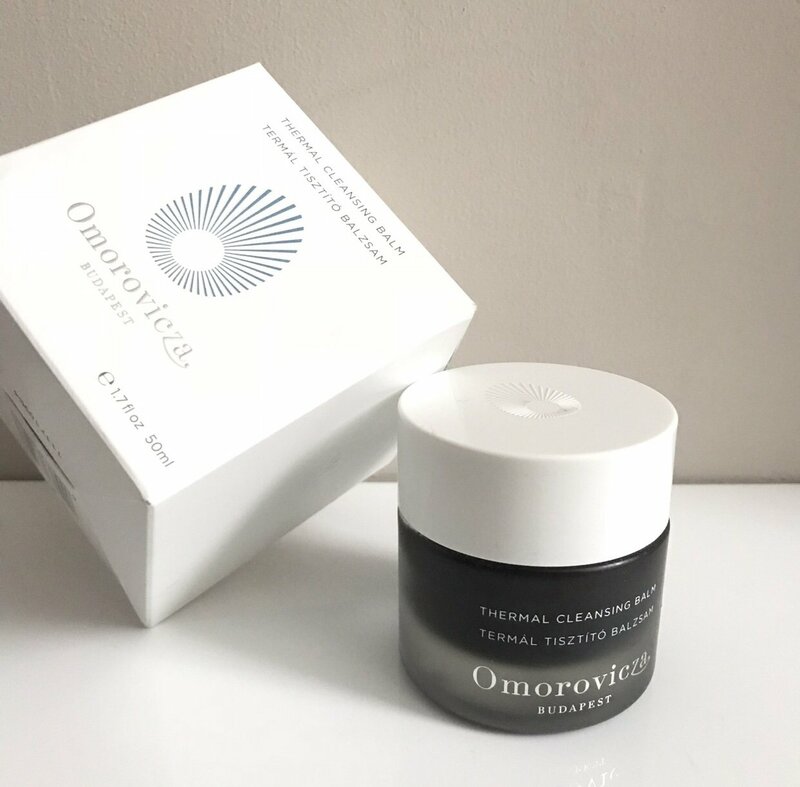 This Omorovicza award winning offering is a great all rounder as in it’s gentle enough for dry skin but cleans deeply enough for combination to oily skins. It removes make-up and hydrates wonderfully. This cleansing balm is unique because it’s rich in Hungarian Moor mud whose unique mineral composition aids the detoxification and purification of the skin. 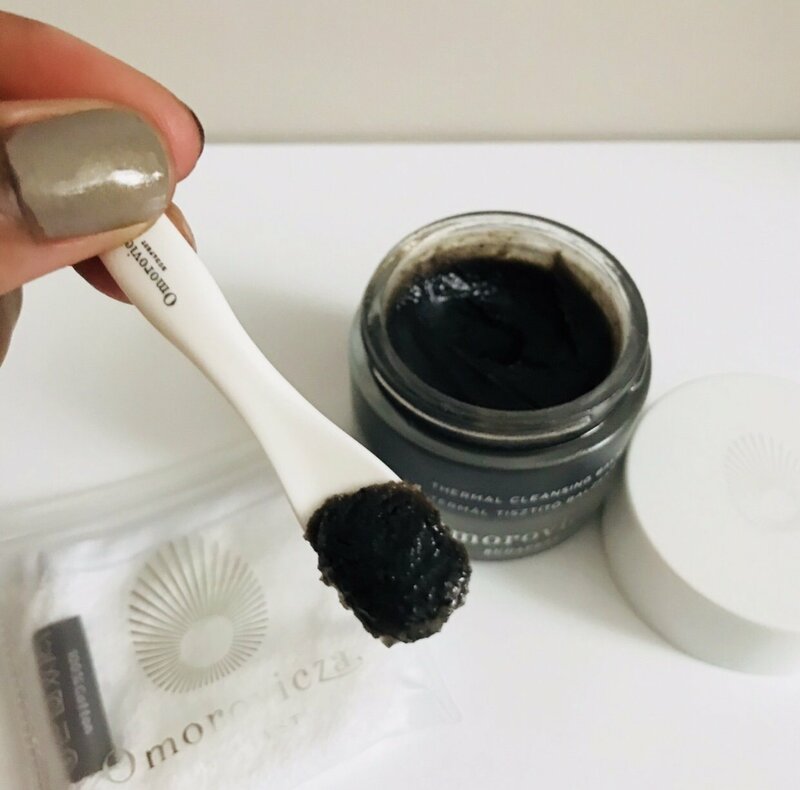 The mud is “rich in calcium and magnesium carbonates, humic acid and fulvic acid, which together purify and nourish the skin.” We also love the fact that it comes with its own little spoon and cleansing cloth…the cloth is cute but small , so you may prefer to use your own. We appreciate the spoon as sticking your fingers in the pot can get a little messy and unhygenic, so that bit of detail really added to the experience. 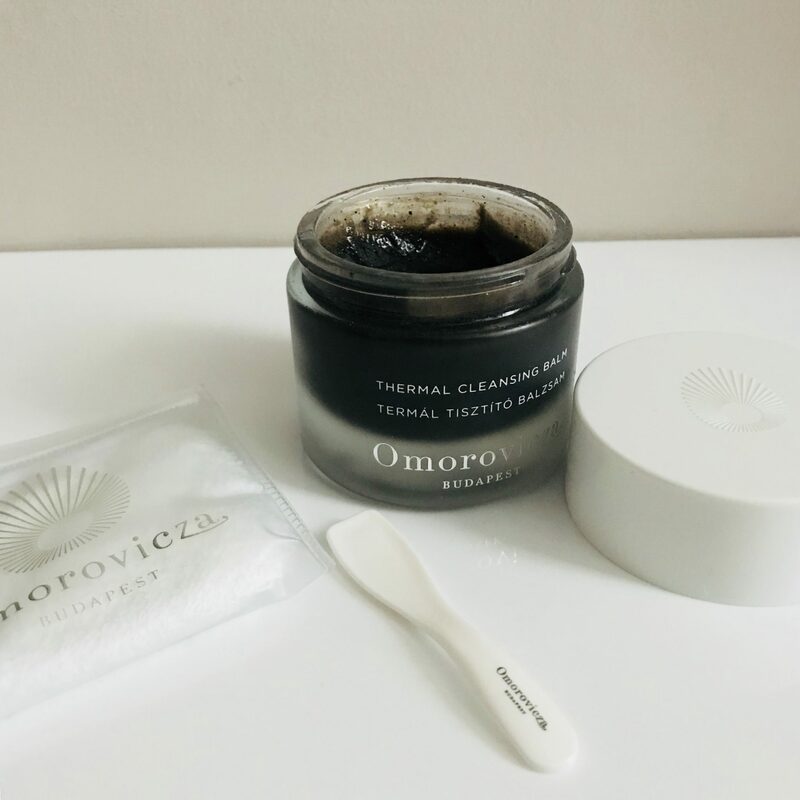 Hungarian moor mud, sweet Almond oil which is rich in vitamin E, Omorovicza’s healing concentrate. Plus it’s gluten and phthalate free and vegetarian. This is great to use morning and/ or evening depending on your skins needs. The great thing is that whenever you use it, it encourages you to practice mindful cleansing as you connect with your skin through massage. The colour and the texture of this balm reminds of a spa treatment, which helps put us in a more relaxed mindset when using it. If you have combination or oily skin like I have you may want massage it in a bit longer especially around your oilier zones and remove with a muslin cloth. This is a gorgeous balm. A spa in a jar! Nourish your skin with Jane Scrivner's Cleansing Balm! 3107 Heart & Soul: More than just a make-up cleansing balm!